little "knees"-this is what I mean by "curl"
12:08 coming into the second trade window - not interested in trading this junk. 3/27/2009 2:12:11 PM MT TG****:: posted a FOP in CCT room. I find this to be a pretty common standard sized fractal that shows up pretty often. Have a good weekend everyone. 3/27/2009 1:57:34 PM MT TG****:: too funny. 3/27/2009 1:26:25 PM MT TG****:: placed a sell stop at 12.5. Doesn't seem likely but I still have room on my fractal grid for today's elusive woosh. 3/27/2009 11:45:40 AM MT TG****:: Stellar read on it Al. I got double my usual short fill by accident, decided to go with it. 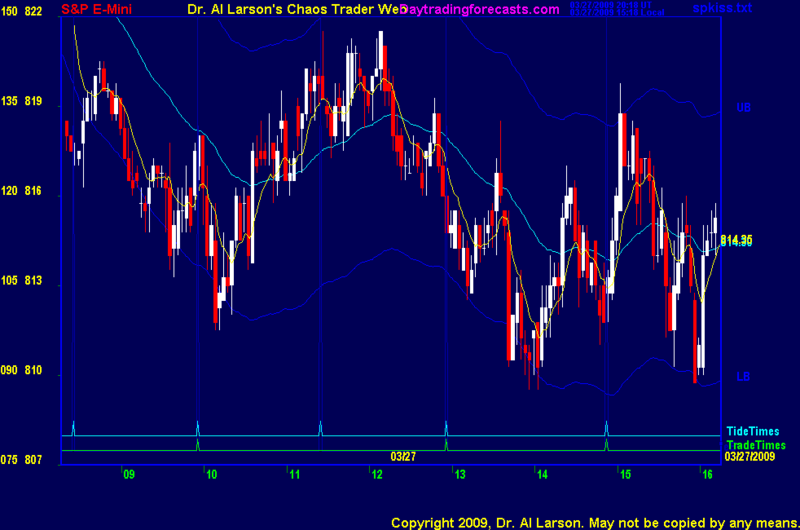 I used to call this daily pattern on my fractal grid the waterfall. 3/27/2009 9:49:37 AM MT TG****:: looks like yesterday's herky jerky junk. 3/27/2009 7:56:51 AM MT DP****:: Good morning all and good trading today. Welcome to the Friday lurkers. You have found your way to an amazing base of knowledge ... Watch and learn. 3/27/2009 7:28:29 AM MT sdg:: Congrats to the Mrs.!